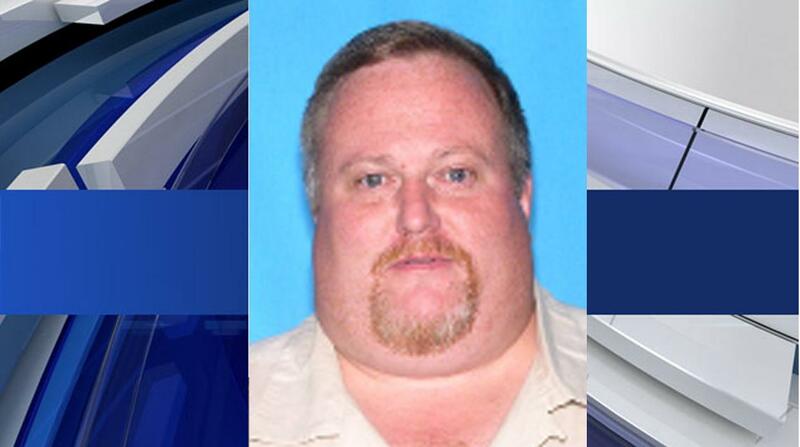 PANAMA CITY, Fla. - Florida Panhandle authorities say a man wanted in connection with three homicides was captured early Tuesday in Alabama. The Bay County Sheriff's Office tells The News Herald that Derrick Ray Thompson was taken into custody without incident in Troy, Alabama, on a warrant for the slaying of nightclub owner Allen Johnson that occurred Monday. Authorities say Thompson was also wanted for questioning in the deaths of a Milton couple that occurred Sunday. The sheriff's office has scheduled a Tuesday afternoon news conference to release more details about Thompson's arrest. Authorities issued a nationwide alert for Thompson and Johnson's truck after Johnson's body was discovered Monday in his Lynn Haven home. Santa Rosa County authorities say the bodies of the Milton couple were discovered Sunday in their home.